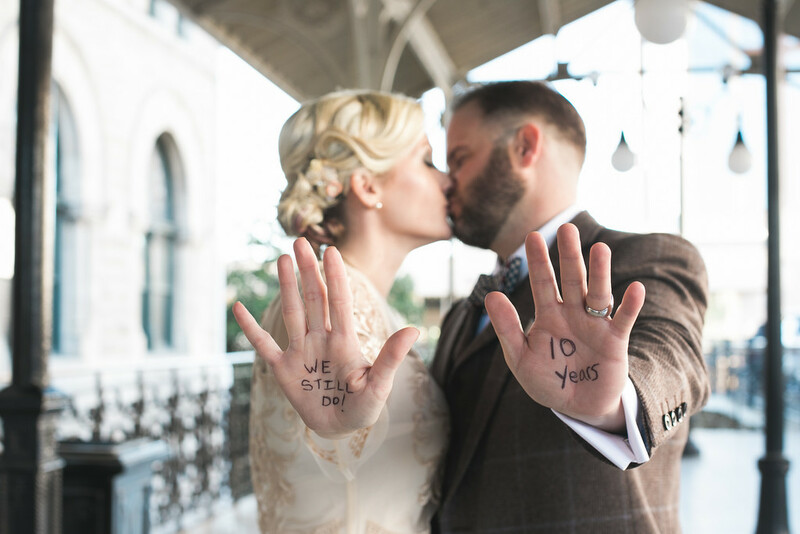 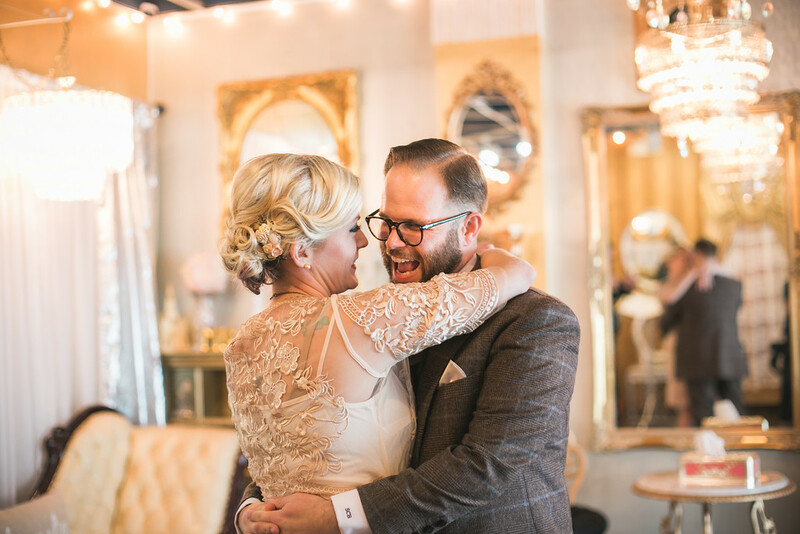 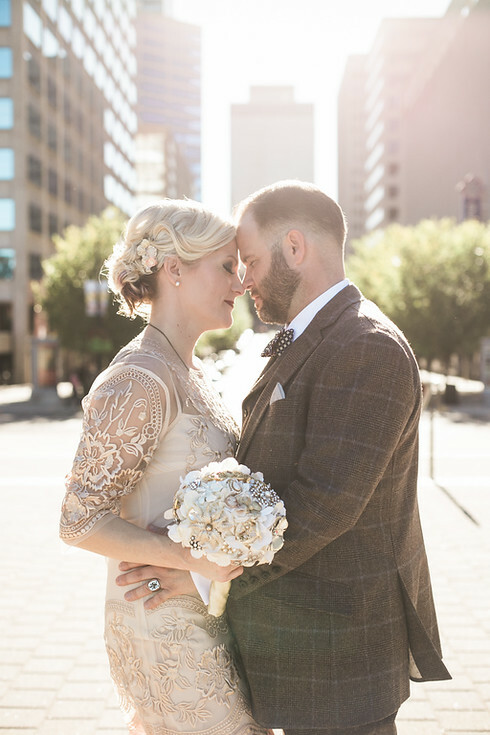 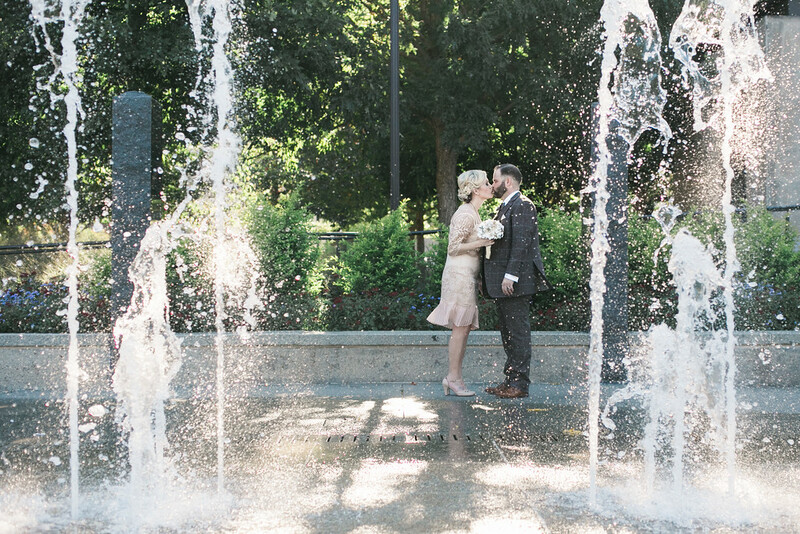 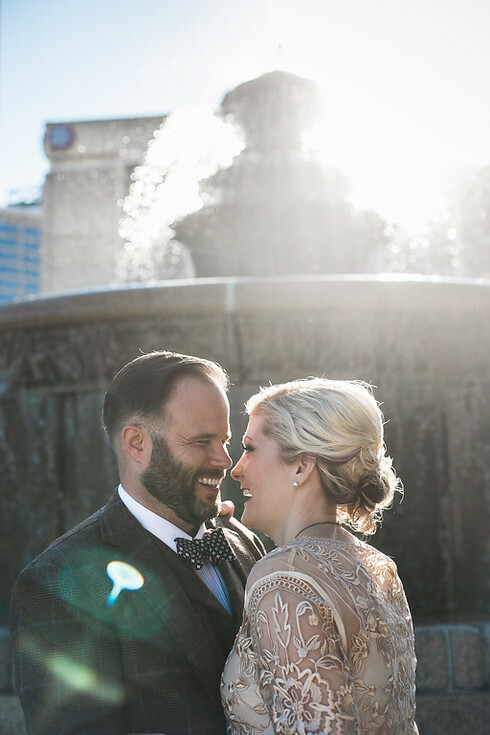 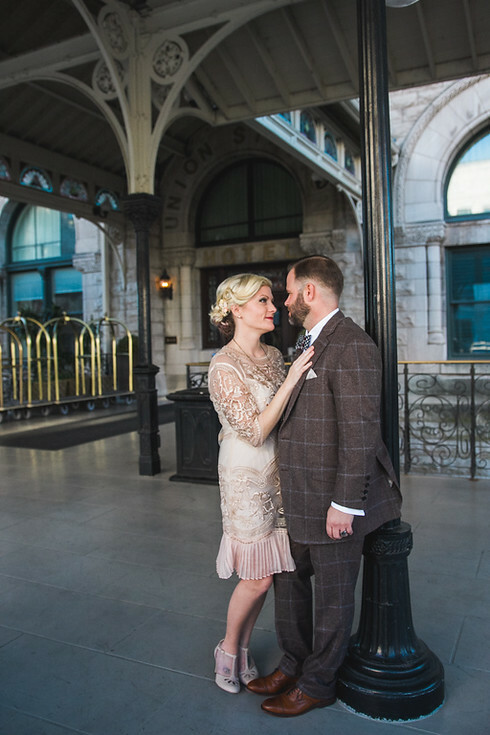 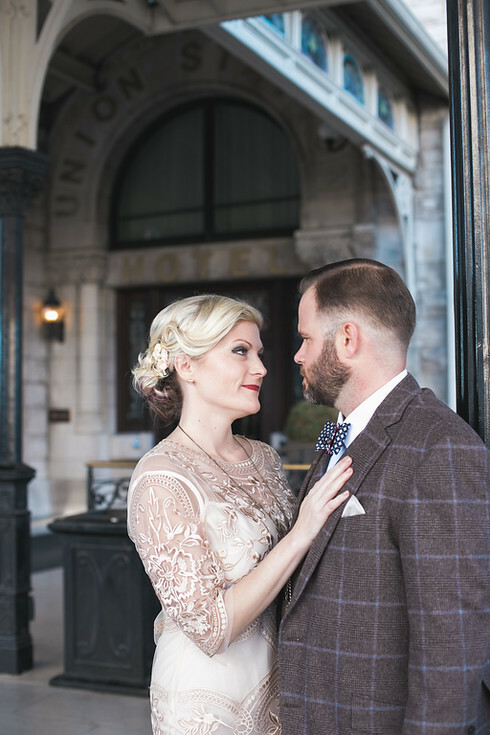 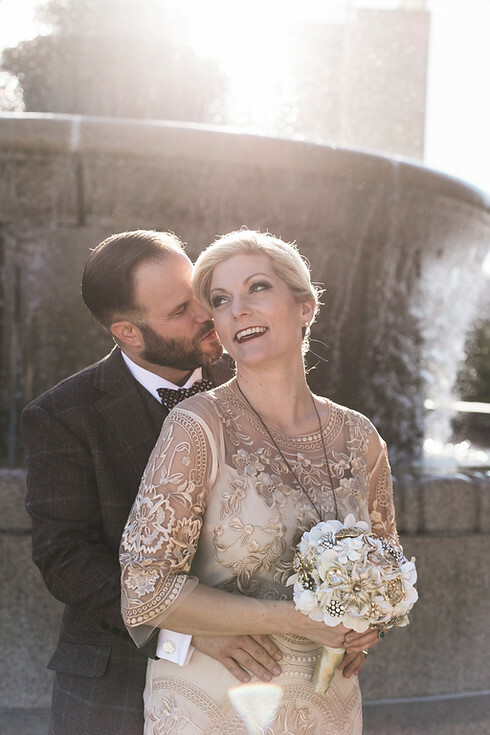 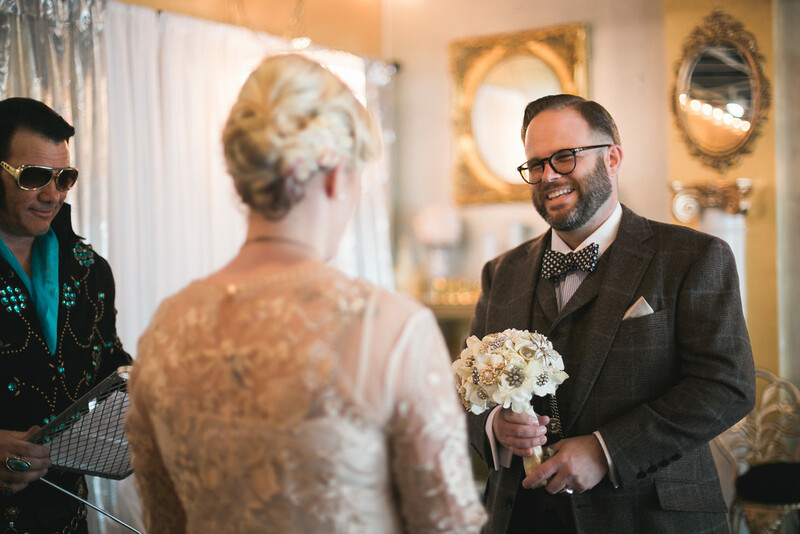 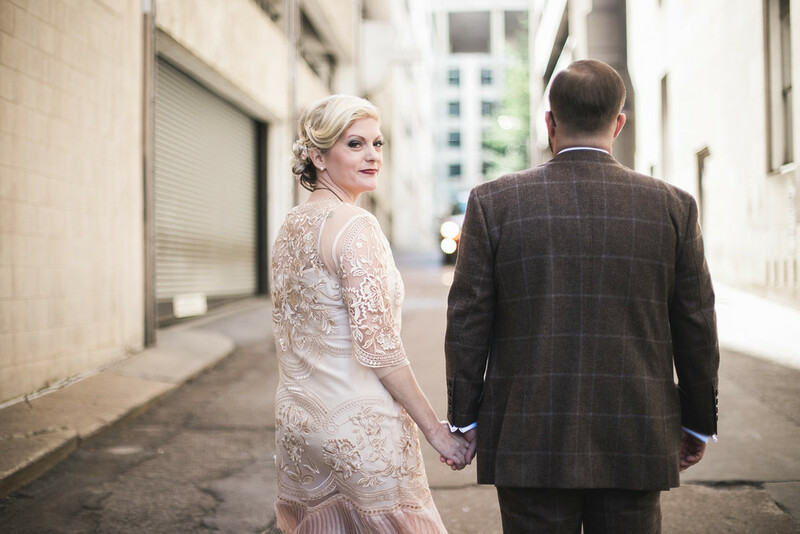 When Steven and Nina contacted me to photograph their vow renewal to celebrate their 10th anniversary, I was immediately hooked. 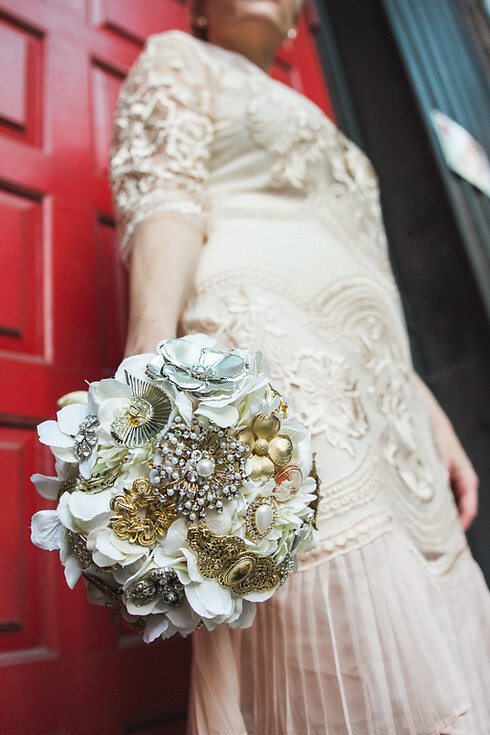 They said they would be wearing vintage-style clothing and Nina would be carrying a brooch bouquet. 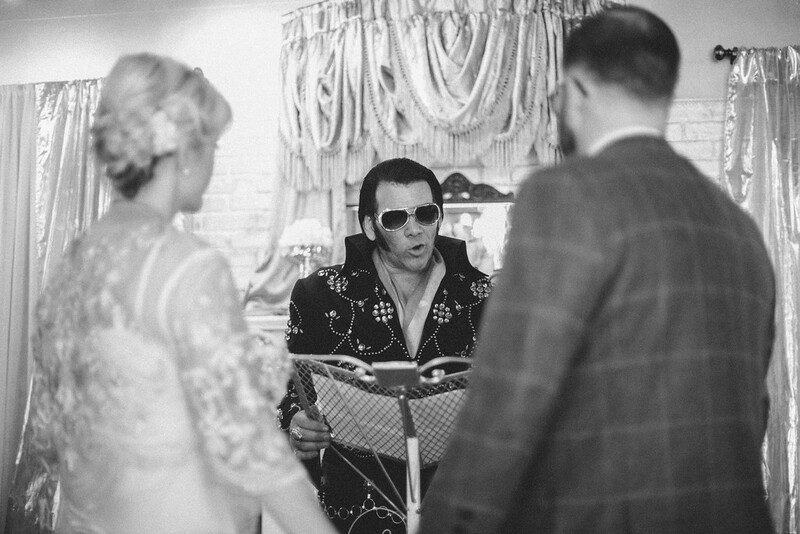 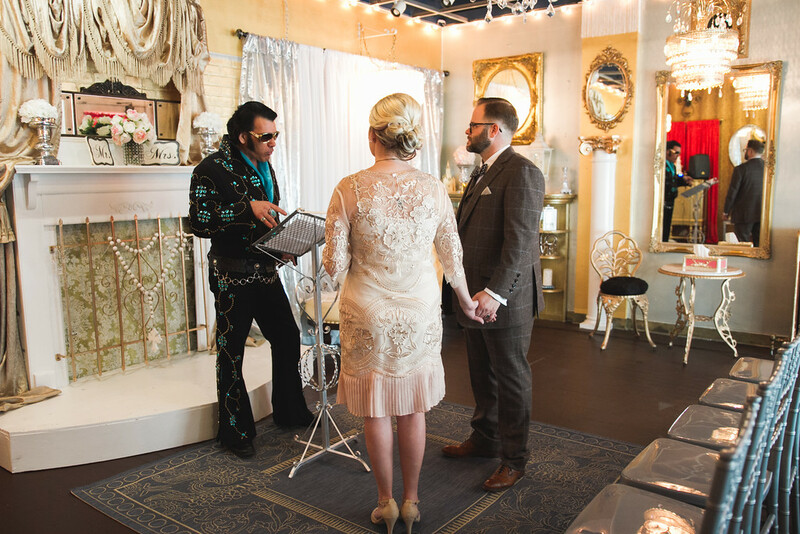 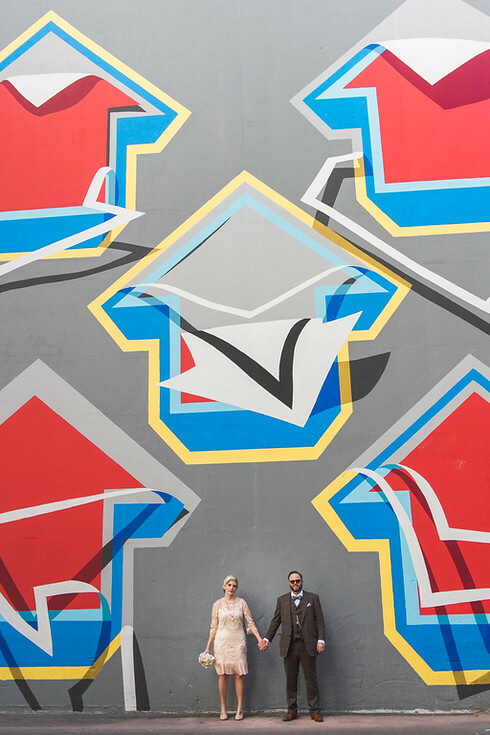 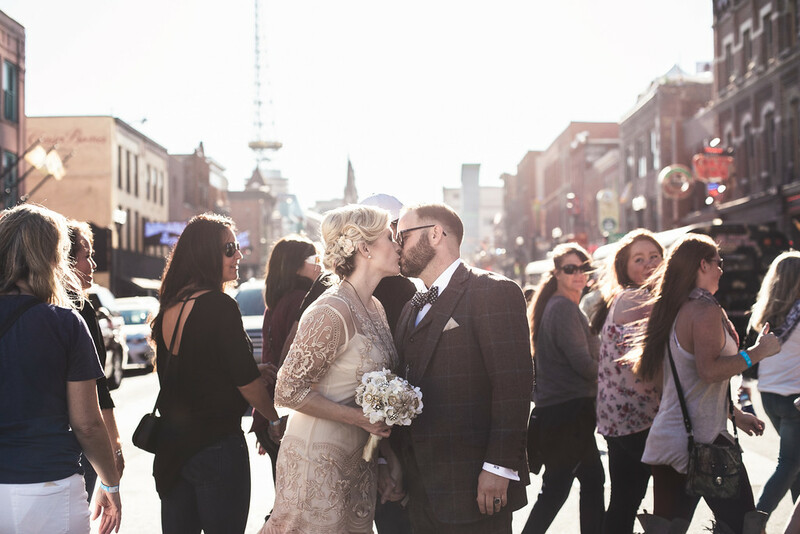 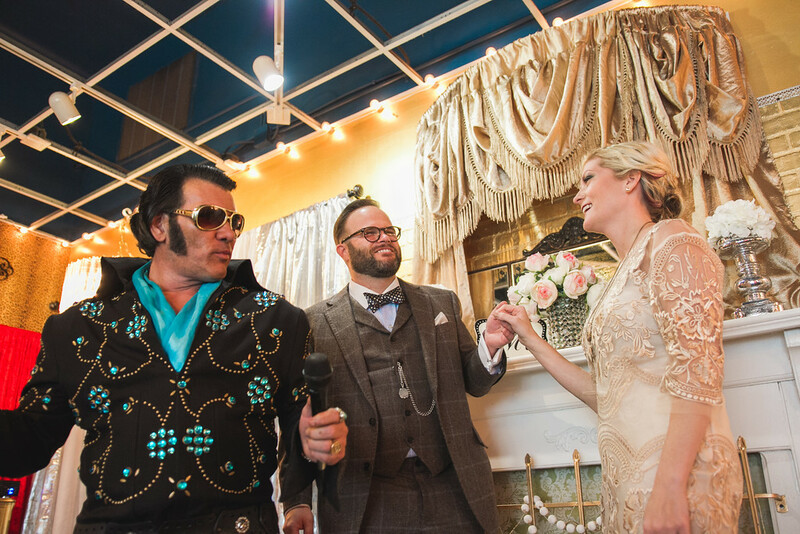 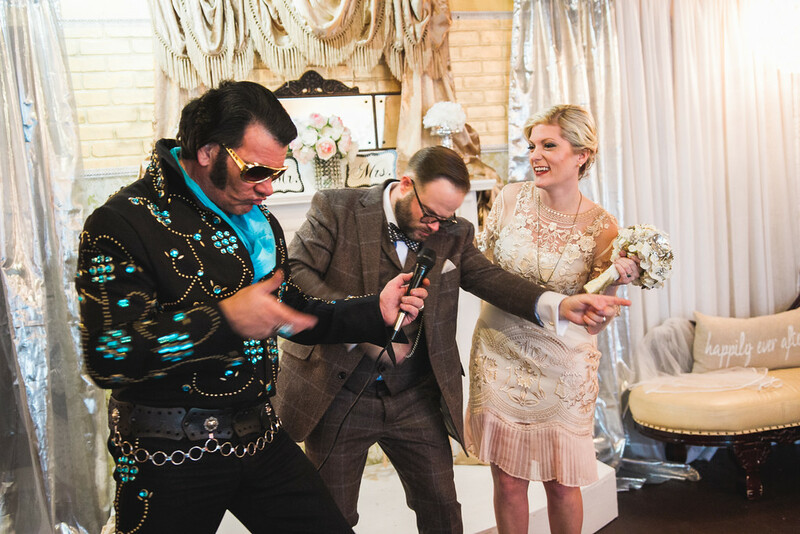 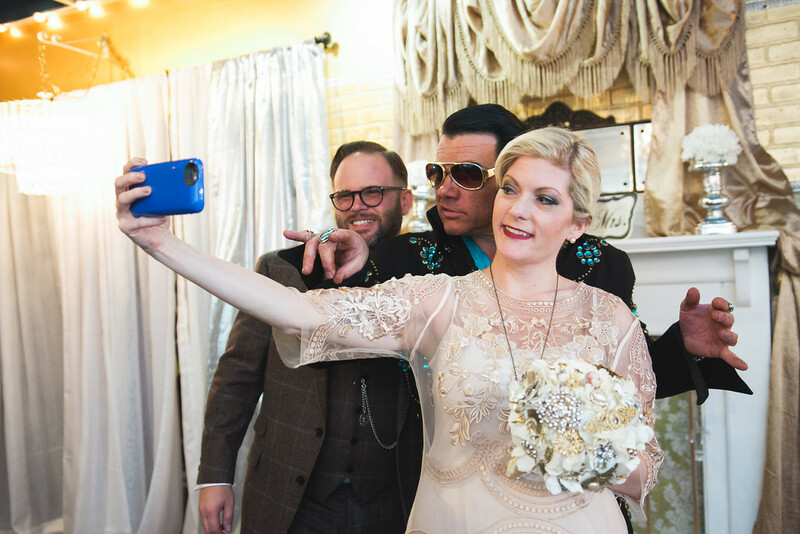 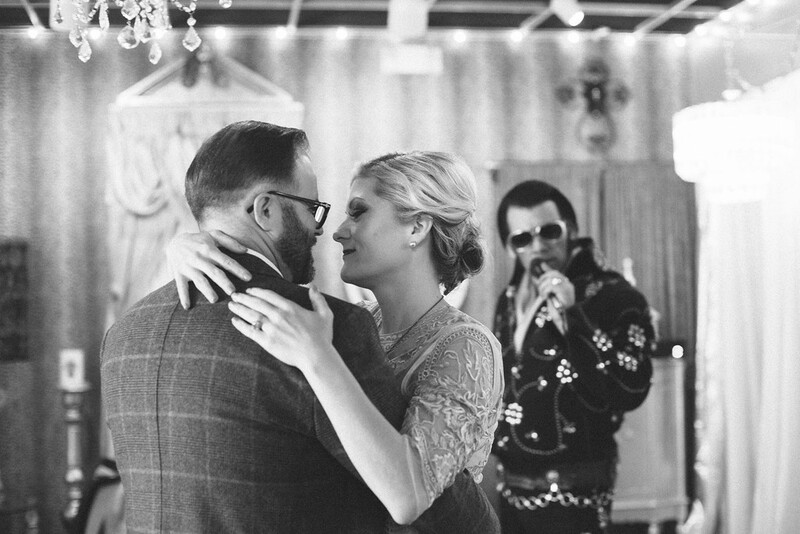 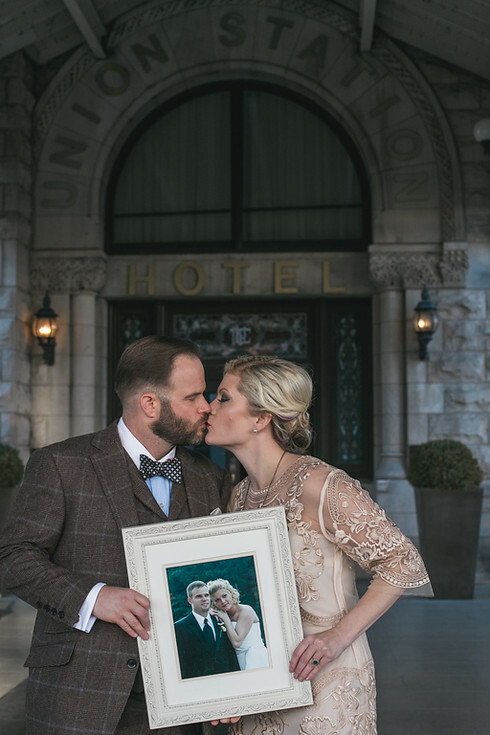 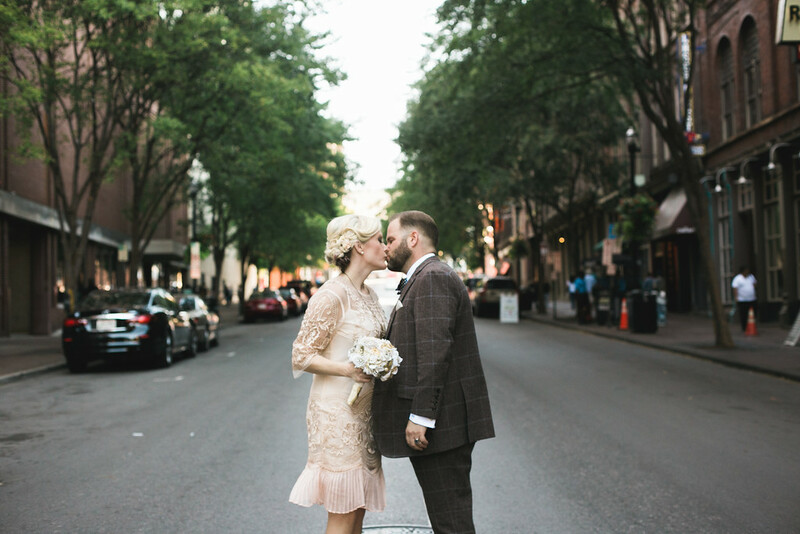 If that wasn't enough, they were planning on a fun Vegas-style elopement, complete with an Elvis impersonator officiating!